Actor Park Yuchun is winning the praises from viewers and production team with skilled acting and humane charm. Park Yuchun is playing two roles of Crown Prince Lee Gak who came from ancient Joseon Dynasty and third generation chaebol of modern times, Yong Tae Yong in SBS miniseries “Rooftop Prince“. 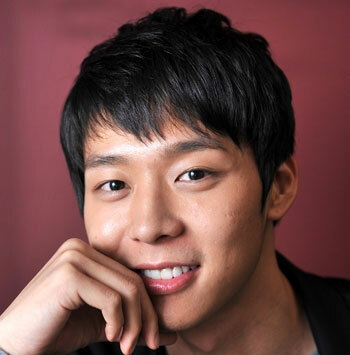 Park Yuchun has played very well the role of Lee Gak as the unconscious Yong Tae Yong in the “Rooftop Prince” that culminated in reasoning and confrontation. Park Yoochun is showing a variety of images, such as the funny look during the chaos experienced by Lee Gak when he traveled to modern era, the dignified look when dealing with his subjects, the sad yet moving eyes when looking at the woman he loved, Park Ha (Han Ji Min), through and through look when resolving the things and conspiracies around him, and he also perfectly interpreted them. The drama ranks at the second place in terms of viewership ratings among dramas broadcast the same time slot, but the popularity of Park Yuchun has been exceeding the drama which ranked at the top. Even the new words such as “Crown Prince syndrome” were made. 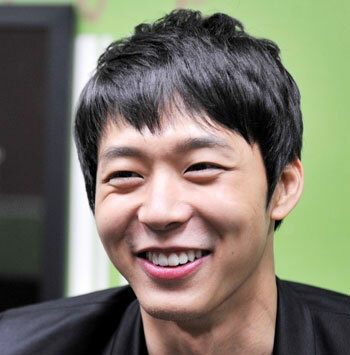 Park Yoochun recently won the first place for the title of ‘man who walks out from comic’, dubbed ‘comic man.’ He also ranked at first place for idol stars as rated by professionals from TV broadcasting industry. Co-starring Ahn Suk Hwan also praised him as “not only handsome, but always takes care of others around, has positive thinking. The future is bright,” attracting everyone’s attention.